Check out this beautiful 3 bedroom, 2.5 bathroom townhome built in 2018 in Storey Park Community. 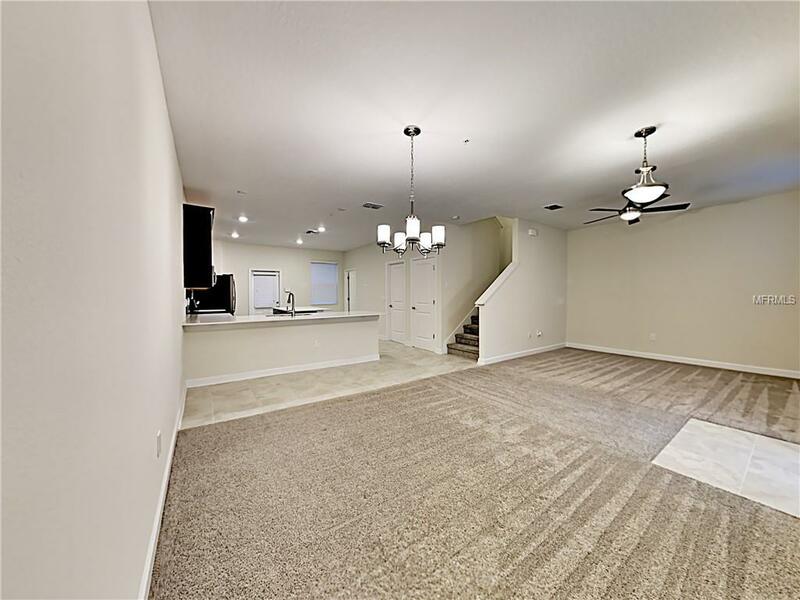 Open concept with carpeted living room/dining room combo off entry. 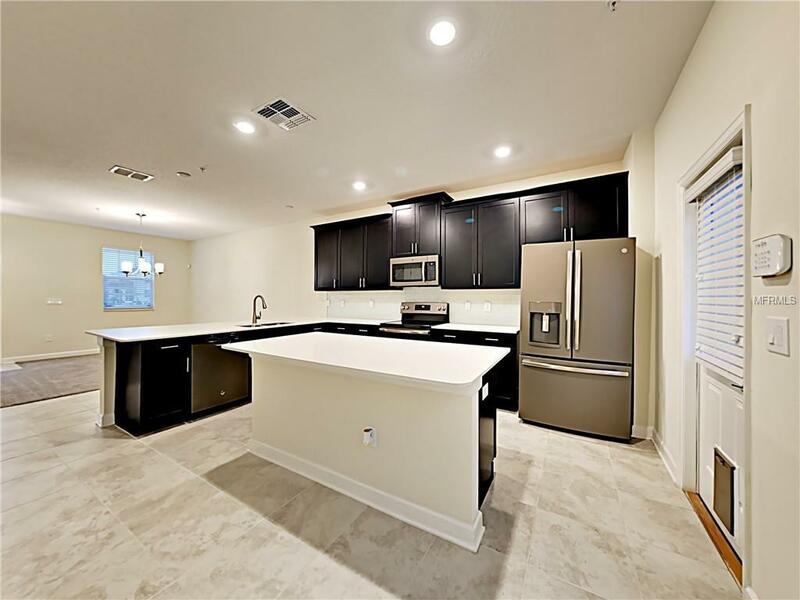 Kitchen features stainless steel appliances, quartz counter tops, and big center island with breakfast bar. Upstairs master bedroom includes walk in closet and en-suite bathroom with shower. 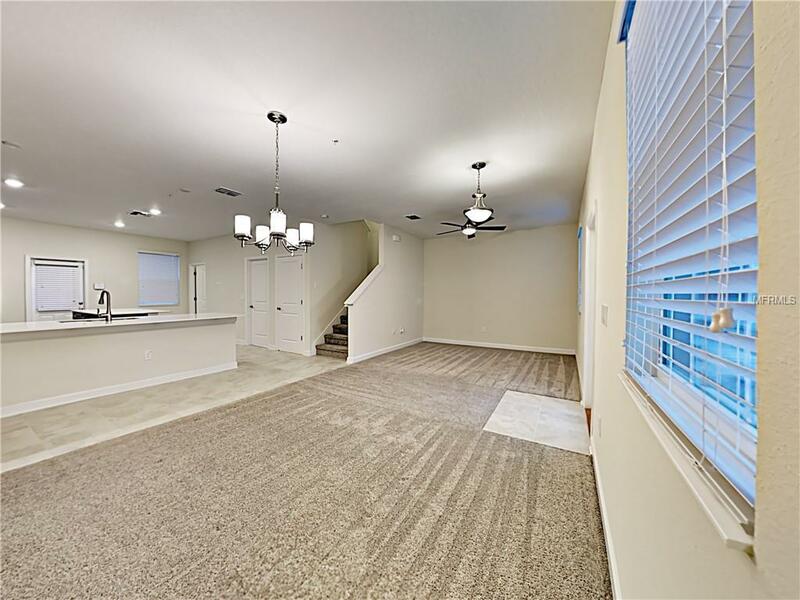 Walk from kitchen onto partially covered patio and fenced brick paved private courtyard which connects to 2 car garage. 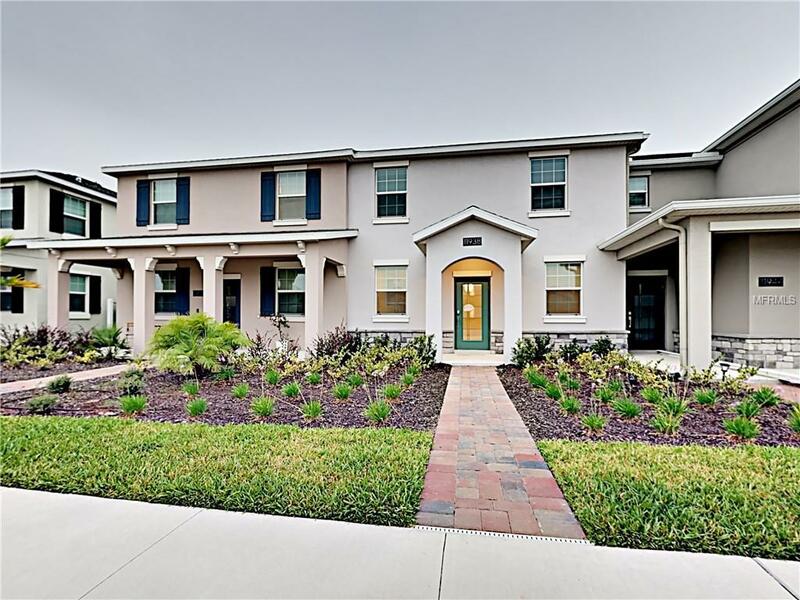 Community is filled with Amenities such as multiple sports courts, a splash park, pool, playground, picnic area, trails, a clubhouse and parks. Come and take a look today! !